The most common remedy for pain is prescription painkillers (usually opioids) and over-the-counter medication (often Non-Steroidal Anti-Inflammatory Drugs, or NSAIDs). But prescription painkillers can be incredibly addictive and prolonged use of NSAIDs can lead to damage of the kidneys and stomach, so there are a number of valid reasons to avoid both when dealing with chronic pain. There are several natural ways to relieve pain, but one all-natural method stands out as a potential way to treat chronic pain: cannabidiol, or CBD. 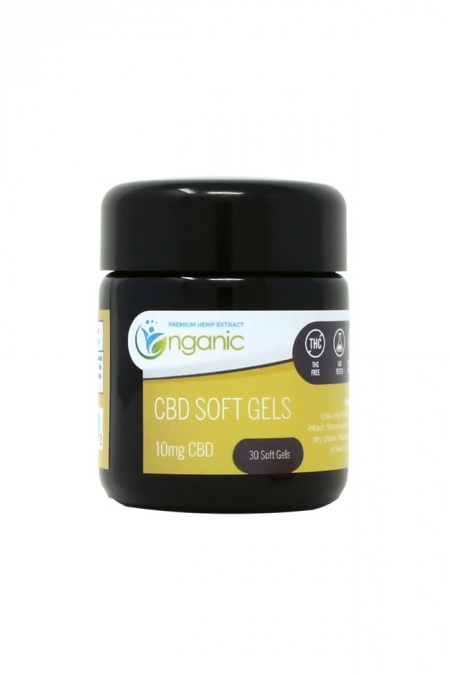 CBD is derived from a strain of the cannabis plant called hemp, a plant that’s been on this earth for thousands of years and has served many valuable functions. The first thing to know about CBD is that it’s NOT marijuana —it contains little to no THC —and will not get you high. If you’re looking for something psychoactive, CBD will not provide that, so you should probably look elsewhere. 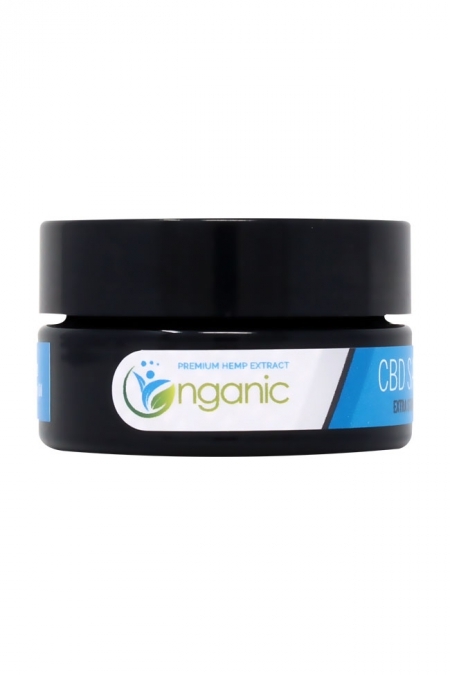 If, however, you are looking for a natural pain reliever that works by addressing the causes of your pain instead of masking the symptoms, CBD may be the perfect pain reliever for you. The endocannabinoid system is the part of your body that helps regulate things like sleep, immune-system responses, and pain. CBD relieves pain by influencing the human body to use its own endocannabinoids more effectively.3Instead of changing the endocannabinoid system in any major way, CBD helps turn on and turn off other parts of the endocannabinoid system to make you feel better. So why isn’t CBD more mainstream? For decades, anything associated with cannabis was taboo. Even something as innocuous as hemp, a plant with so many uses and no intoxicants, got a bad rap because of the association with its psychoactive cousin, marijuana. But now that marijuana has come out from the shadows, so too has hemp —and the positive results from increased medical studies are rolling in like an all-cherry lineup at your favorite slot machine. CBD for Chronic Pain—A study in the Journal of Experimental Medicine suggests CBD can suppress chronic neuropathic persistent inflammatory pain in mice and rats. Other studies have concluded that there is substantial evidence that cannabis can be an effective treatment for chronic pain in some adults. Studies also suggest that a tolerance to the effects of CBD was unlikely to grow, so subjects wouldn’t need to continually up their dose—increasing the value of CBD as a long-term natural treatment for chronic pain relief. CBD for Arthritis Pain—An animal study published in the European Journal of Pain showed that use of CBD led to a significant drop in inflammation and signs of pain without side effects. More human studies need to be done, but anecdotal evidence strongly suggests humans suffering from arthritis pain can benefit from CBD as well. 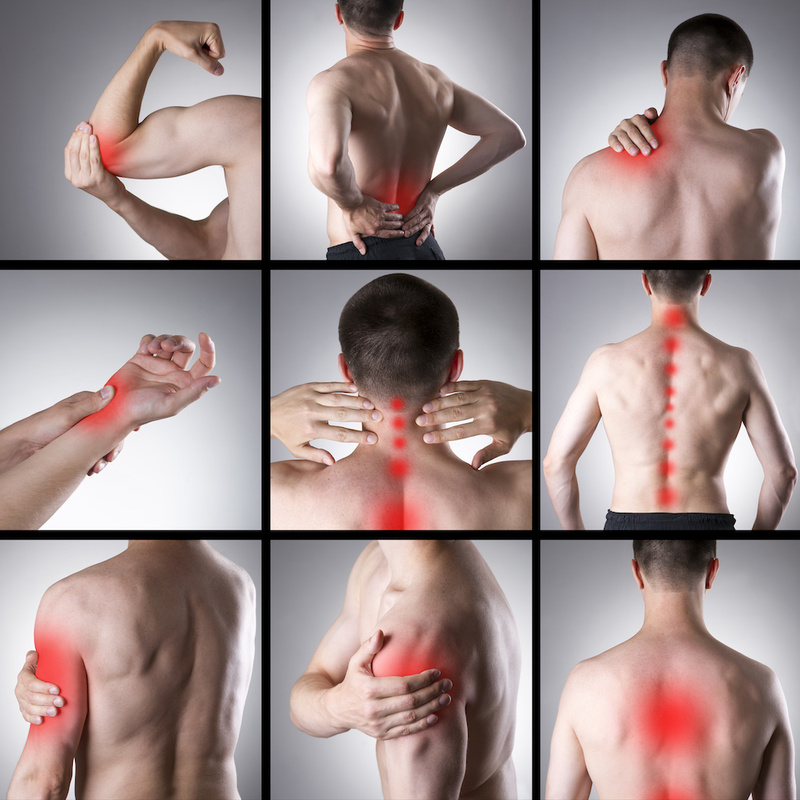 CBD for Muscle Spasm Pain—Severe muscle spasms in often cause constant pain, but a study of short-term use of oral CBD showed moderate improvement and a reduction in patient-related spasticity symptoms. Again, more human studies need to be conducted, but anecdotal evidence from individuals seems to back this up as well. CBD for Inflammatory Pain —Studies have shown promise using CBD to treat inflammatory and neuropathic pain, like the chronic muscle pain, fatigue, sleep problems, and painful trigger points often associated with various conditions. CBD for Nerve Pain—Studies have shown that CBD demonstrated an ability to alleviate neuropathic pain by targeting glycine receptors, which are important targets for nociceptive regulation at the spinal level. Again, more research is necessary, but preliminary results are encouraging. Because CBD is not a drug and is not regulated by the United States Food and Drug Administration (FDA), there are no true government guidelines. But unlike prescription pain relievers and over-the-counter pain medication, you can’t really consume too much—as the number of lethal CBD overdoses and marijuana overdoses combined in this country has steadily remained at zero for quite some time. Sure, there is a point of diminishing returns, where you’re just wasting money by piling on the amount of CBD you’re ingesting, but unlike the chemical alternatives, there are no documented cases of death from consuming too much CBD. As with all things, it makes a difference where you get your CBD. Because CBD is not regulated by the FDA, it’s a good idea to look around a bit and not order from the first CBD supplier you come across. 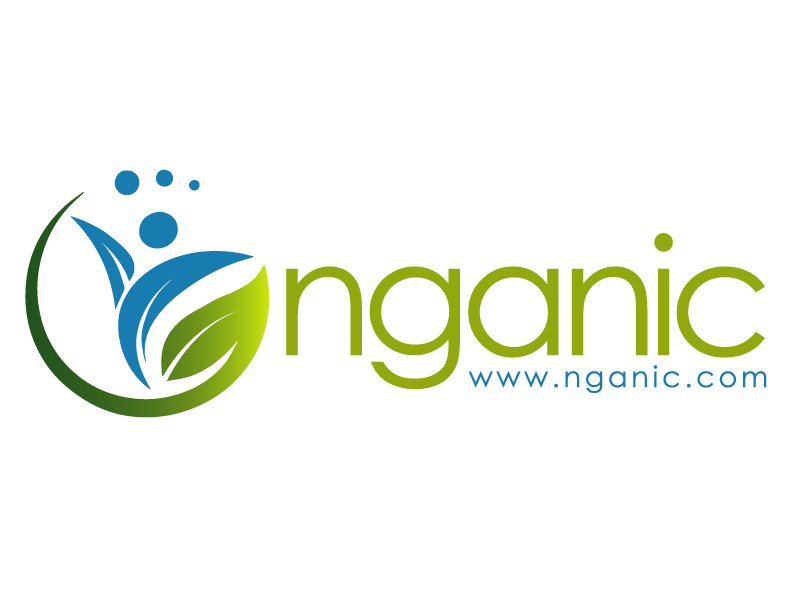 Getting Premium CBD oil that is extracted from domestic, organically grown hemp—like the CBD supplied by nganic.com—is a great place to start. As with all medication and health supplements, it’s recommended users start with a low dosage and gradually increase it. It’s always good to see how your body reacts and make adjustments accordingly. For some, one dose under the tongue might just do the trick. For others, two, three, or even more doses might be needed. 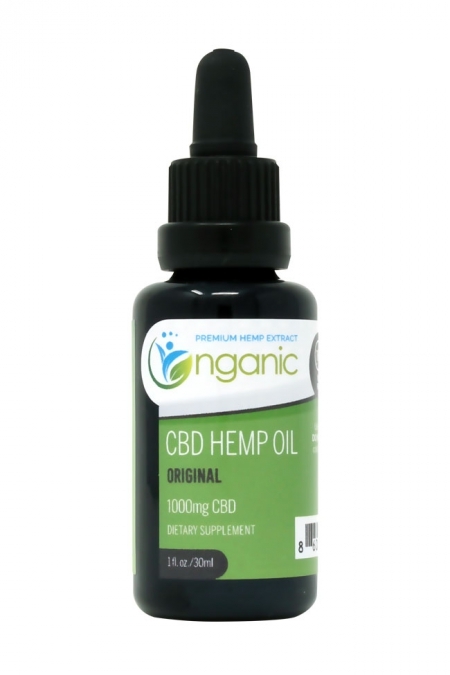 There’s no reason to cheat yourself out of the therapeutic potential of CBD just to stretch the bottle —just as there’s no reason to waste money by using more than you need. At the end of the day, everyone has to look for what works best for them. You are unique, and using CBD for pain management will also be unique to you. Good luck in your journey!